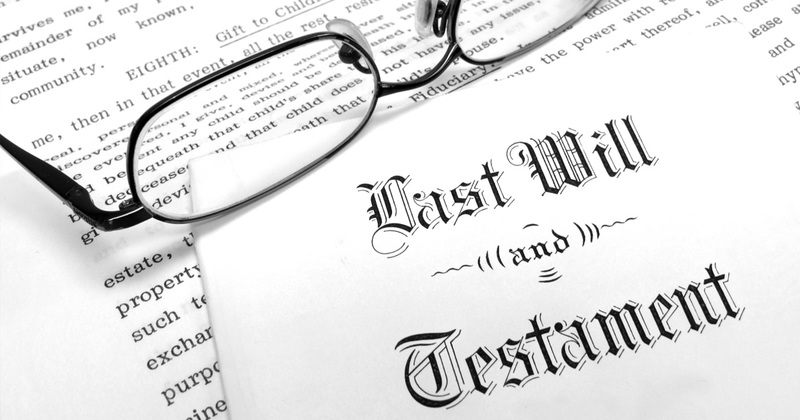 A testator (the person who creates the Will) has the right to show their Will to anyone they wish while they are alive but they have no obligation to do so. 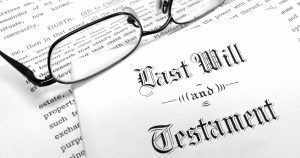 They may, however, want to provide a copy of the Will to the executor(s) of the Will or provide information to the executor(s) as to where the original Will is located. This aids the executor(s) in administering the estate upon death. Following the death of the testator, the executor(s) are expected to maintain the privacy of the testator and are legally responsible for all estate assets (including the Will – original or copy). They have no obligation to disclose the contents of the Will to those who request information. The fact that someone is related to the testator is not a sufficient enough reason to be permitted to view the Will. Beneficiaries, however, are entitled to certain rights and the executor(s) of the estate have certain duties that they must perform. Among these duties is to advise the beneficiaries of their entitlement and provide them with a copy of the Will. Beneficiaries also have the right to be provided with information regarding the assets of the estate. An official reading of the Will is generally not conducted. The executor(s) should also keep the beneficiaries updated as to the progress of the administration of the Will and are required to provide a final report/accounting to the beneficiaries. If the Will is probated in Manitoba, access to a copy of the Will can also be obtained through the court.